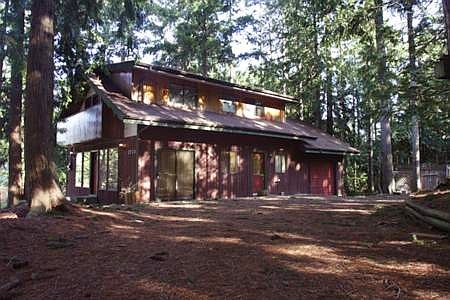 Shawnigan House is a newly renovated, three bedroom house situated on a large treed lot in Shawnigan Lake, BC. 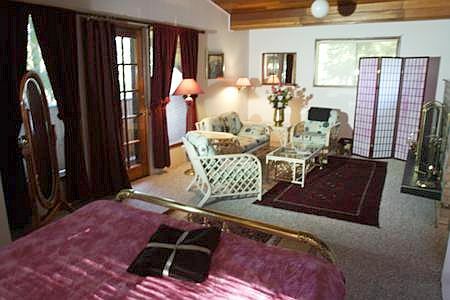 The house is located a short five minute walk to the main village area and the lake. 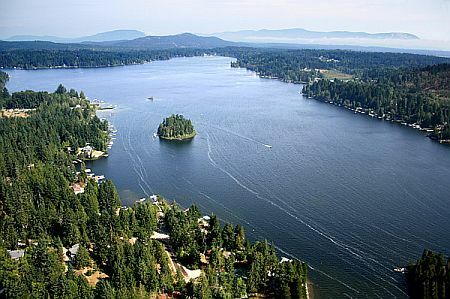 The Village of Shawnigan Lake is a 45 minute drive North of Victoria, BC. 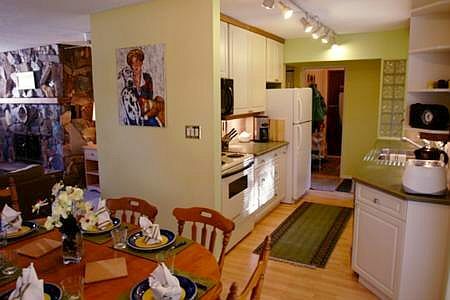 This house is decorated in a casual, west-coast style with original art by BC artists. 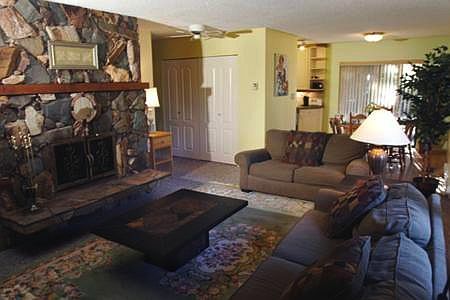 The main floor includes a living room with a stone fireplace, a bathroom with shower, a laundry room, a fully equipped kitchen, a dining room, a den with computer and a double fold-out bed. 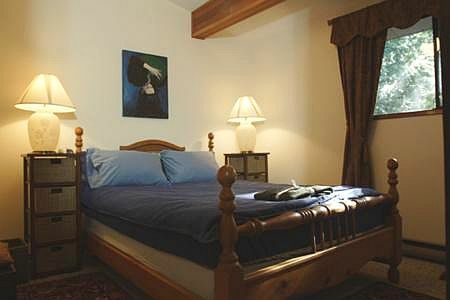 The upper floor features a master bedroom with a stone fireplace and sitting area, as well as two other spacious bedrooms. 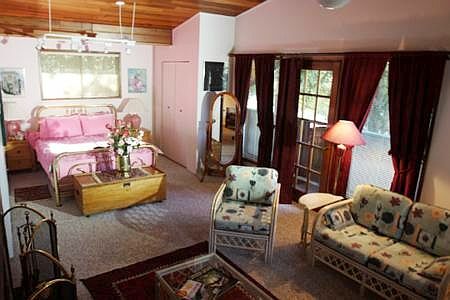 There is also a bathroom with shower and soaker tub. 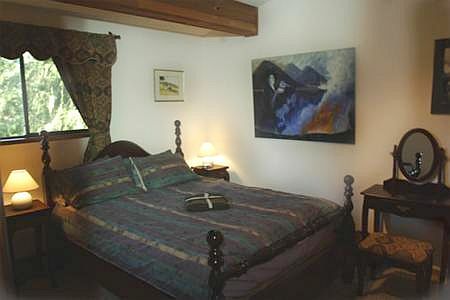 With queen beds in all three bedrooms, a double bed in the study, and a single cot bed, the house is able to accommodate up to nine people. 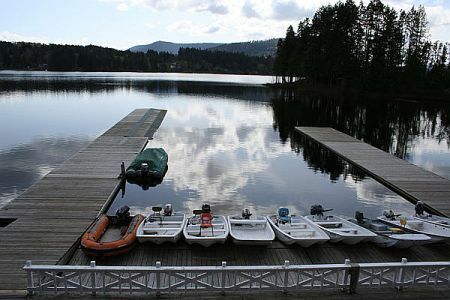 Shawnigan Lake features boating, fishing, canoeing, kayaking, and swimming. 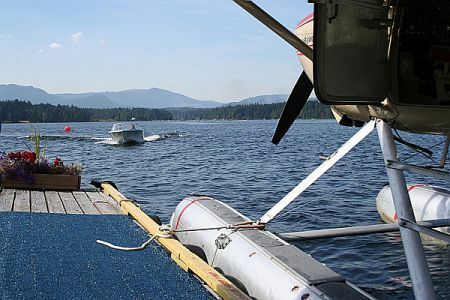 You can spend a day renting a jet ski to play on the lake or take a float plane for a sightseeing tour of the area. 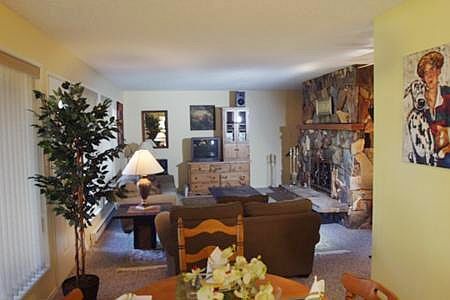 For your convenience, there are several restaurants, shops, a gas station, pharmacy and a general store nearby. Miles of walking trails surround the picturesque lake which are excellent for a cool evening stroll. 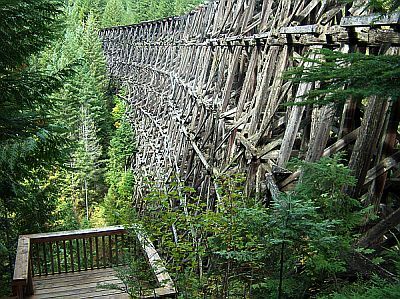 As a day outing, there is a train service to and from Victoria. The route affords some spectacular vistas and views. 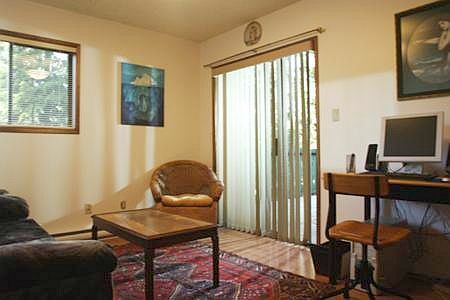 It is an excellent way to visit nearby Downtown Victoria. 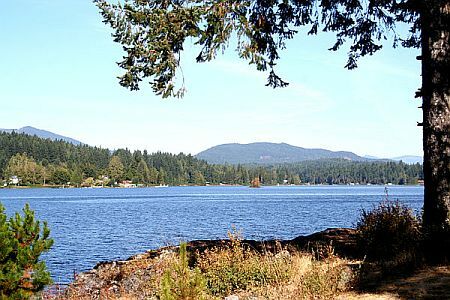 Shawnigan Lake is a locals' favorite! Come and enjoy the clean crisp air and water, you will be back for more. 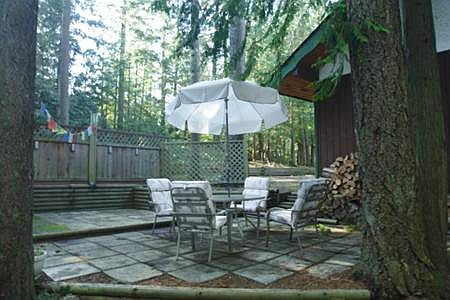 We stayed at the Shawnigan Lake vacation house from June 30 till July 5 with our two daughters and sons-in-law. 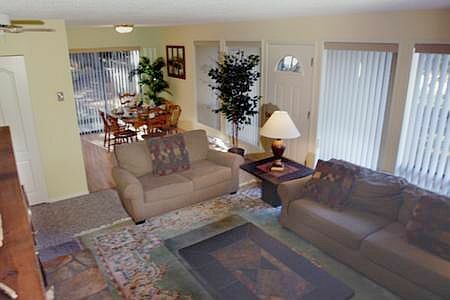 The service we received from EMR Vacation rentals and also the accommodations were excellent! We would recommend your services to our friends. Thanks very much for your help in making our vacation very pleasant.